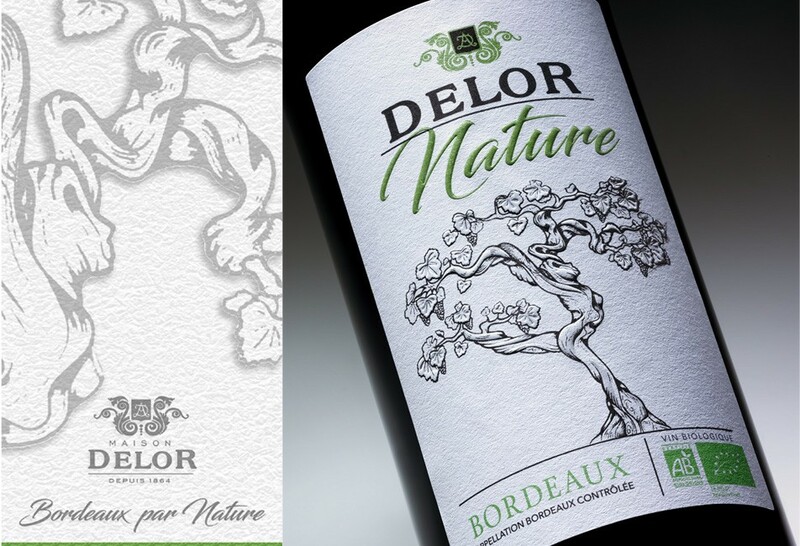 Nature & Tradition: a brand based on Maison Delor’s tradition of great Bordeaux Wines: former owner (in the early 20th century) of prestigious Médoc Crus such as Château Sociando-Mallet and Durfort-Vivens; creator of brands from the 1930s. 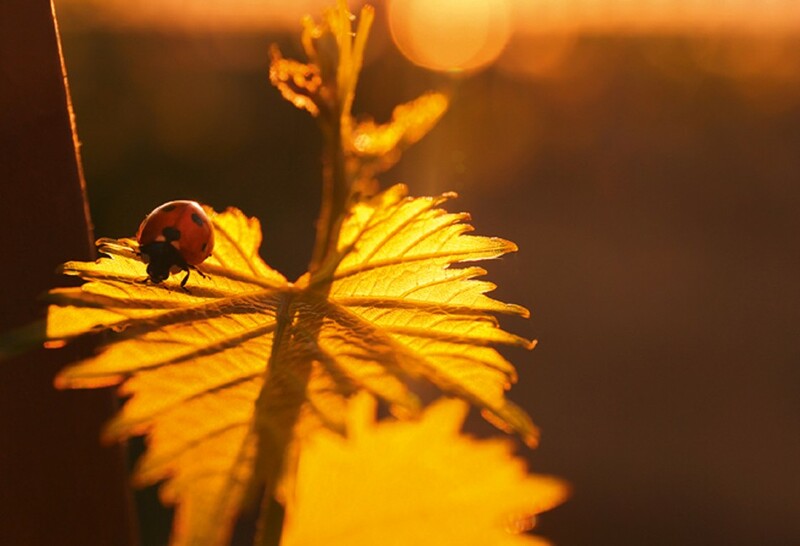 Nature & Naturalness: a brand produced from Organic Agriculture. 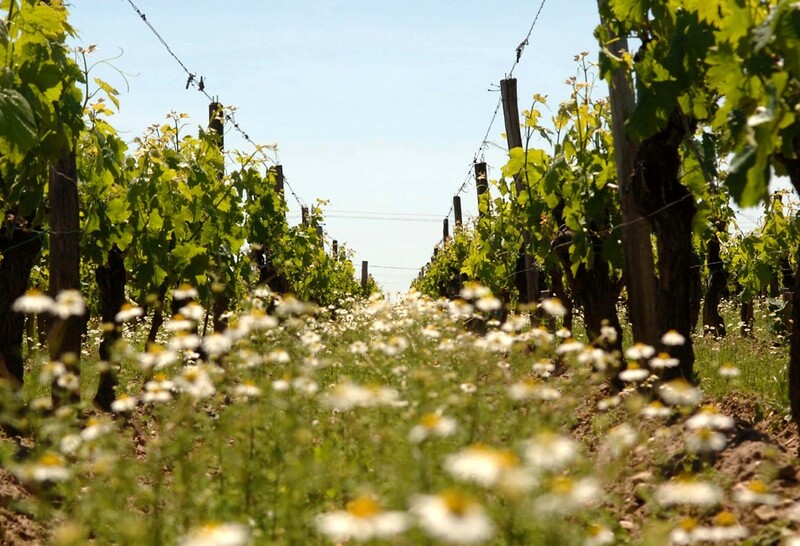 A more natural and healthier viticulture redesigned in perfect harmony with its environment. A closer relationship between man and nature: more stringent requirements, more time and human labour. Nature & Authenticity: a fruit-driven brand, easy to drink, to be shared among friends. 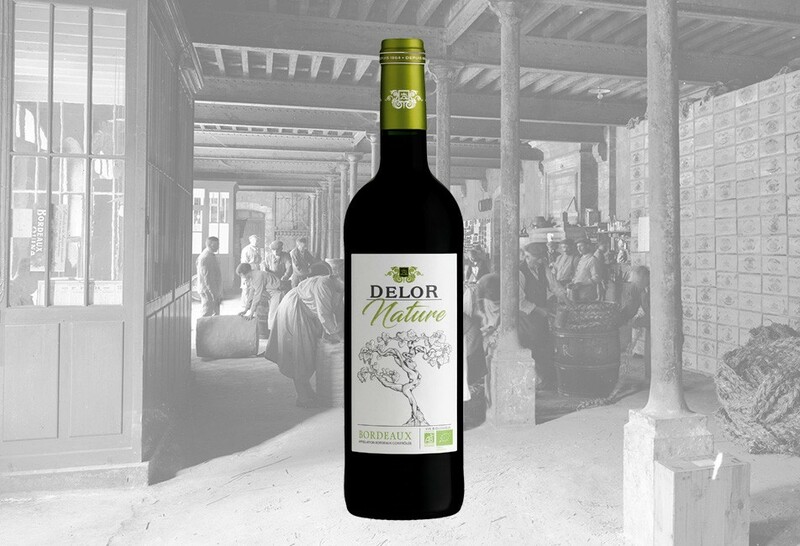 The expression of terroir and fruit: Delor Nature stands out on the palate for its red fruit flavours. The velvety tannins, opulent aromas and a hint of minerality make it a rich, flavourful wine. Grape varieties : 50% Merlot, 25% Cabernet Franc, 25% Cabernet Sauvignon.